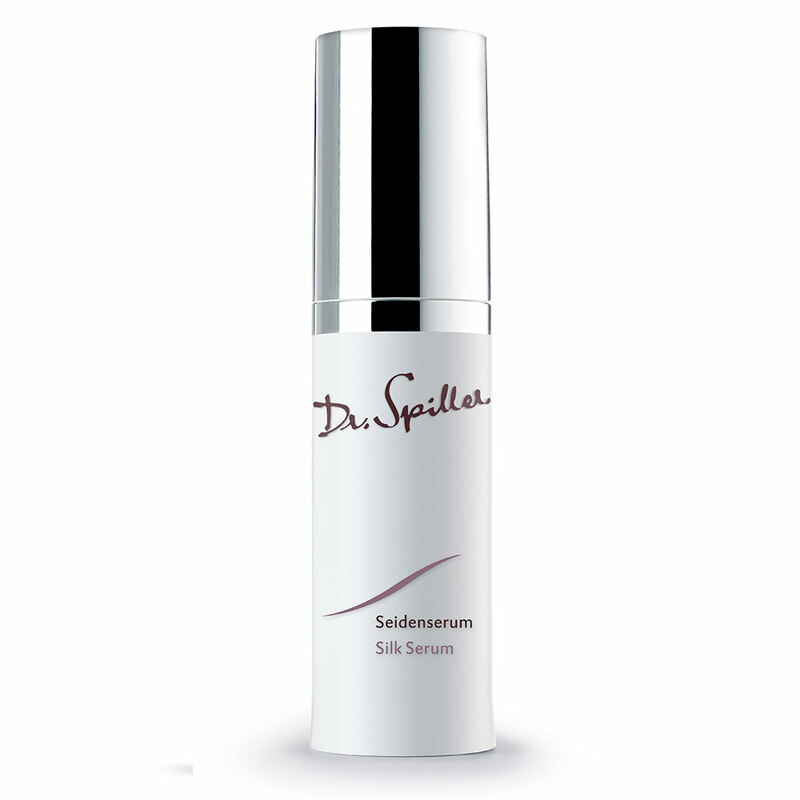 A decongesting and anti-bacterial gel designed to control the formation of blackheads. 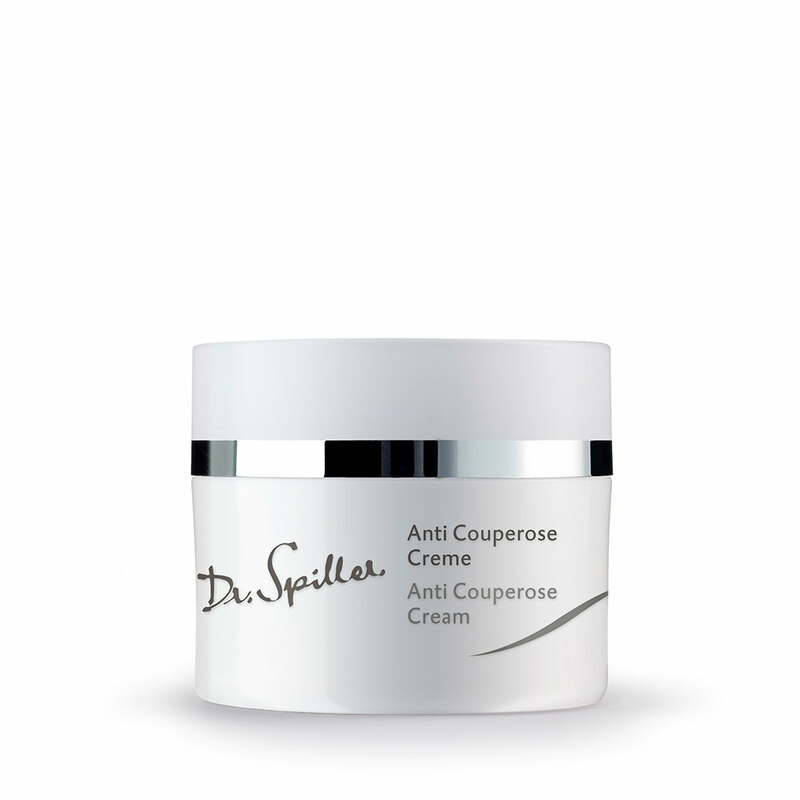 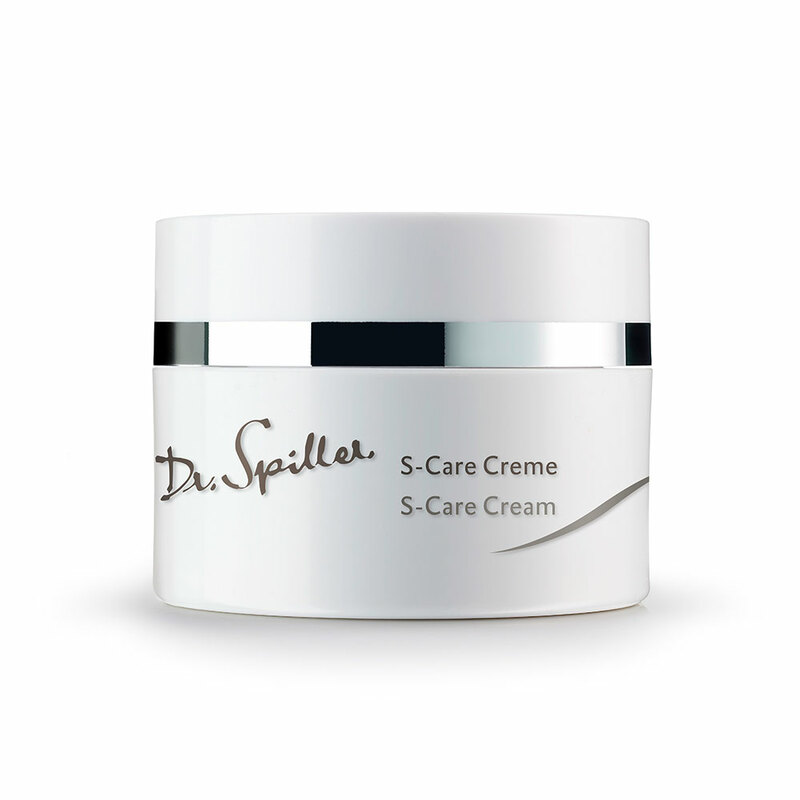 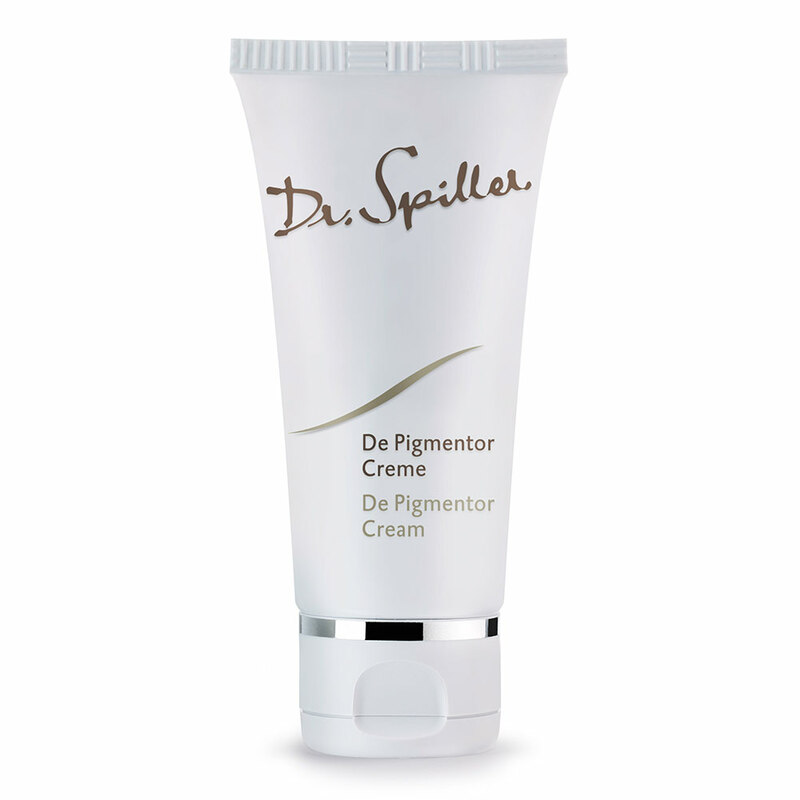 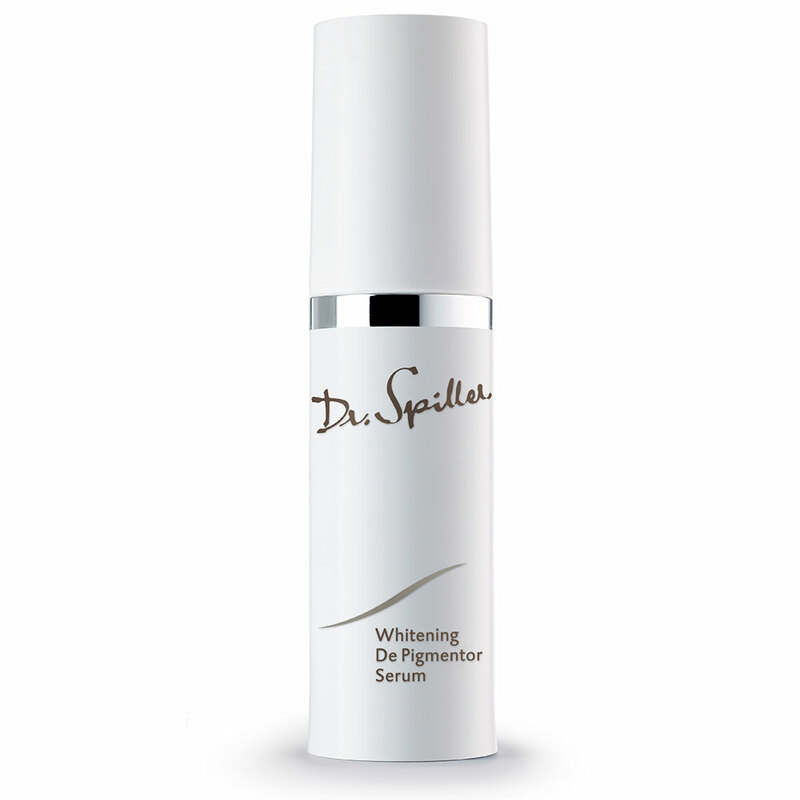 Reduces the appearance of redness and skin impurities. 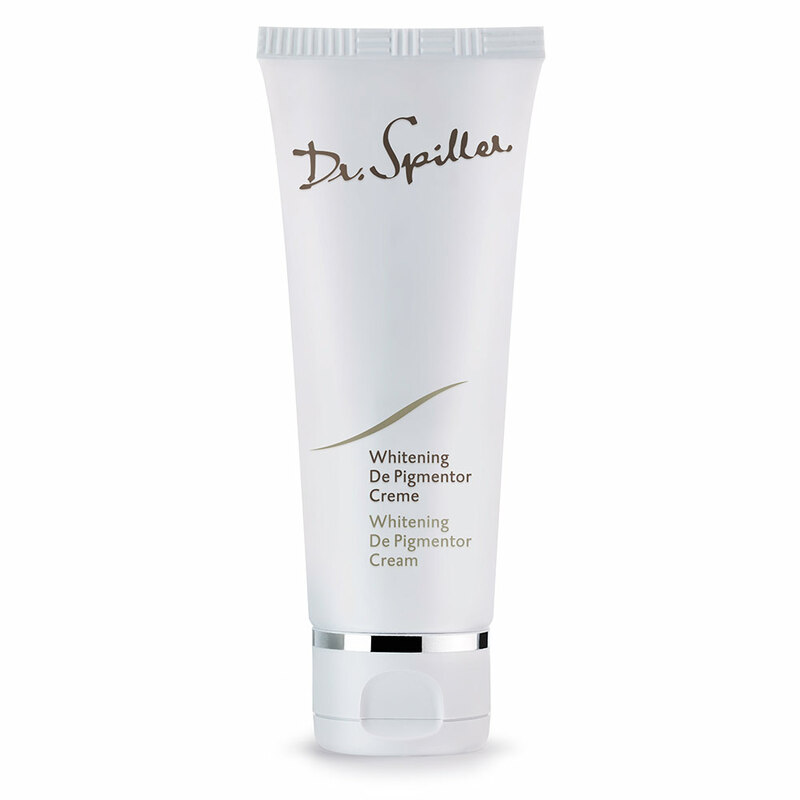 A purifying gel designed to treat the appearance of acne, breakouts and localised impurities. 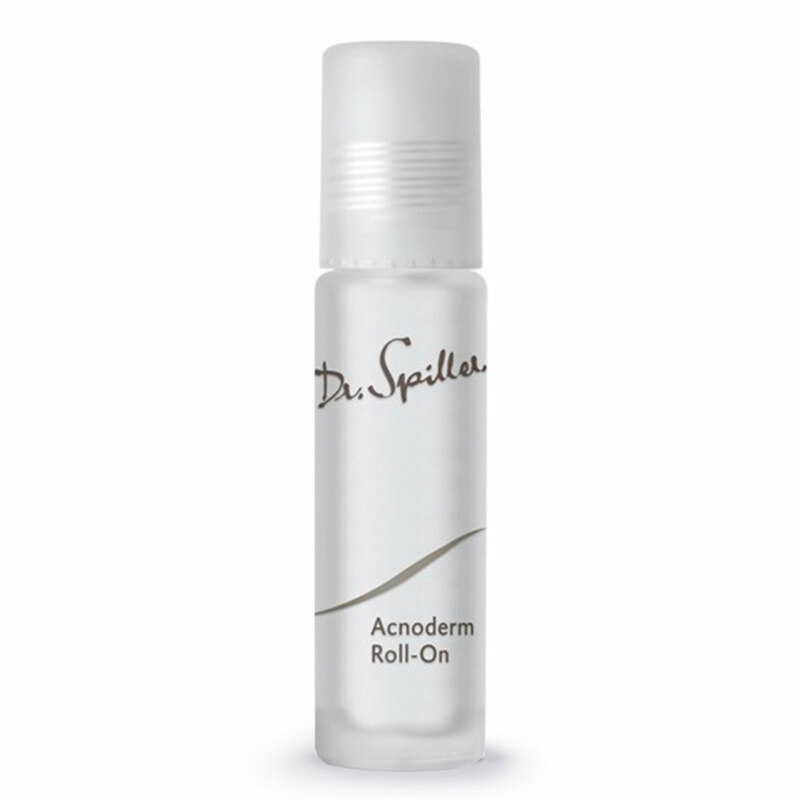 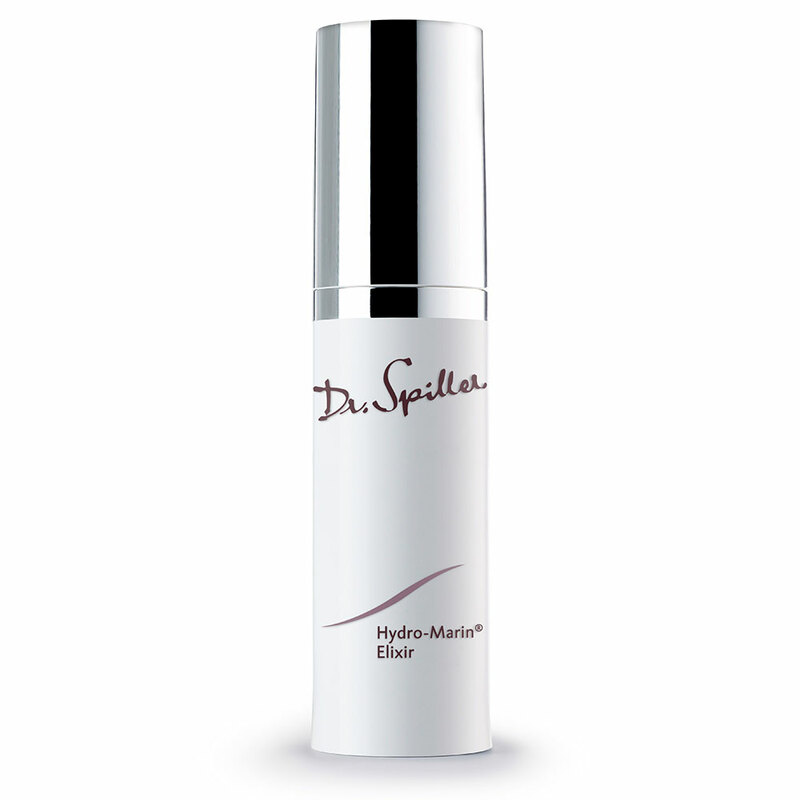 Its dual anti-bacterial and exfoliating action visibly reduces the formation of pimples and blackheads. 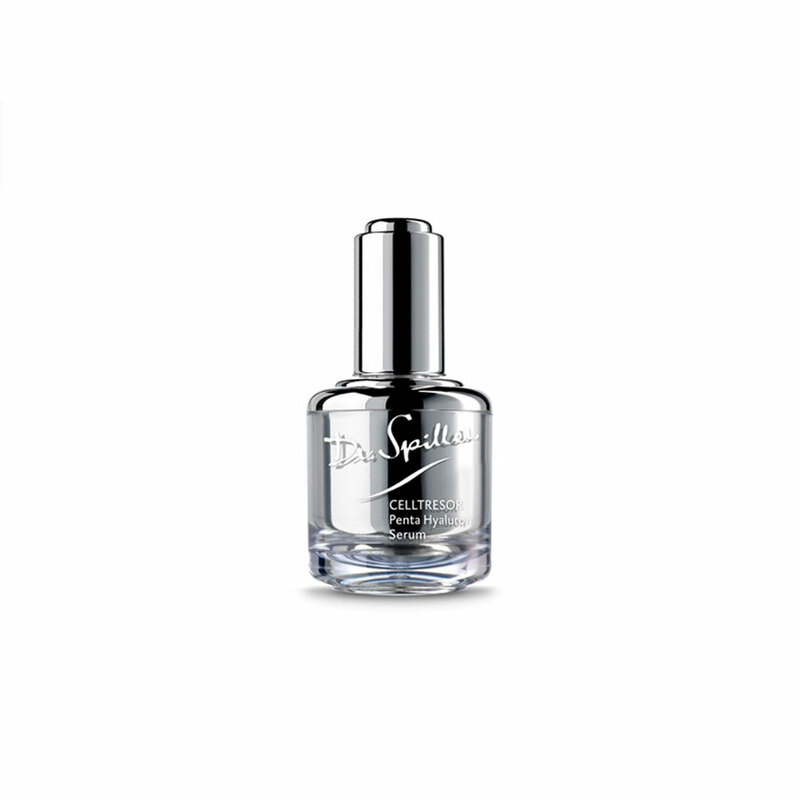 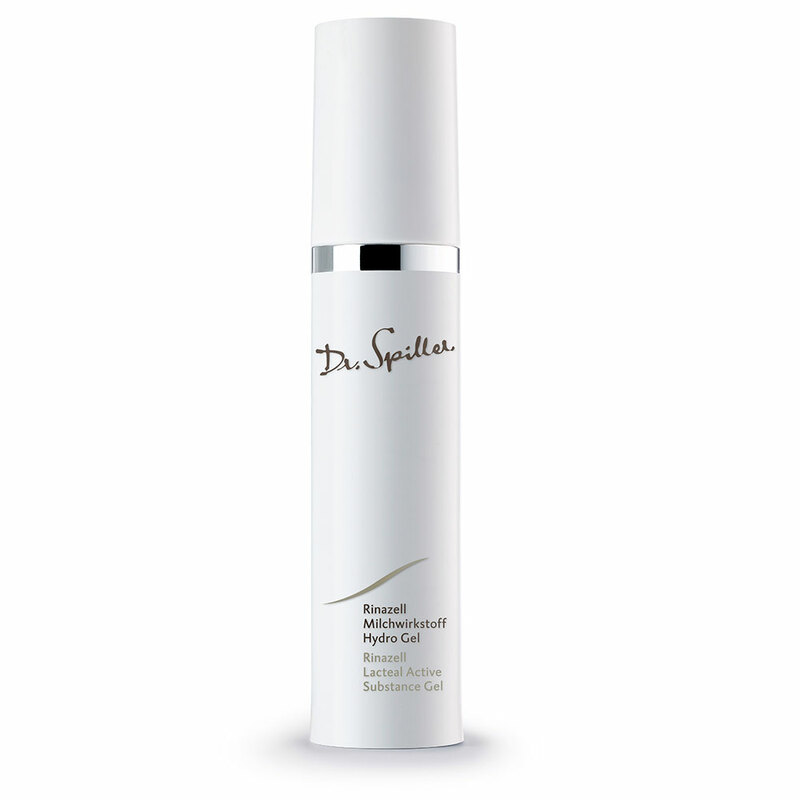 A clarifying emulsion designed to visibly repair and brighten tired-looking skin. Visibly promotes resilience, hydration and environmental moisture protection.